**Attention all Buyers - Just Reduced for a QUICK SALE!! This is your chance to live in the prestigious Costa Verde Community! 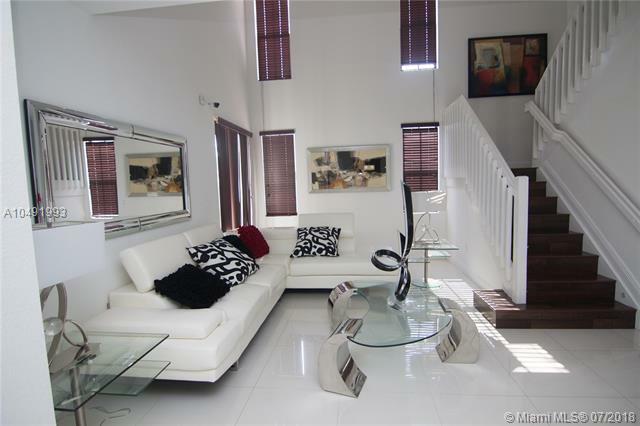 **Fantastic Single Family Home in the Prestigious Costa Verde Community! !-- Reduced price to sell quickly. You will not find another deal like this in Costa Verde! !Come check out this 4 Bedroom/3 Bath home which features low HOA fees, gated security, playground and pool! Don't miss this chance to live in the heart of Doral. Conveniently located near great schools, shopping centers and highways!